In addition to offering luxurious accommodations and amenities, Carter Creek Winery Resort & Spa is ideally located near many popular attractions in the Texas Hill Country. After you’ve experienced everything that our resort, vineyard, and spa have to offer, you can explore the best things to do in Johnson City, Fredericksburg, TX and beyond. In the heart of the Lone Star State, the Texas Hill Country is home to over 50 wineries. Take a self-guided tour and discover spectacular local wines, gourmet cuisine, live music by Hill Country musicians, and more. Featuring over 150 stores, Johnson City, TX shopping and Fredericksburg, TX shopping offer a wide selection of home décor, apparel and accessories, and more. Browse the locally-owned boutiques to find one-of-a-kind keepsakes. Whether you’re an avid collector or simply an admirer of works inspired by the Hill Country, there are several renowned art galleries to be enjoyed in Johnson City and Fredericksburg. If you’re fortunate enough to visit Carter Creek Winery in the springtime, you can delight in a day trip to enjoy wildflower season. The Hill Country features a staggering number of bluebonnets, the Texas state flower, subject to the whims of Mother Nature. 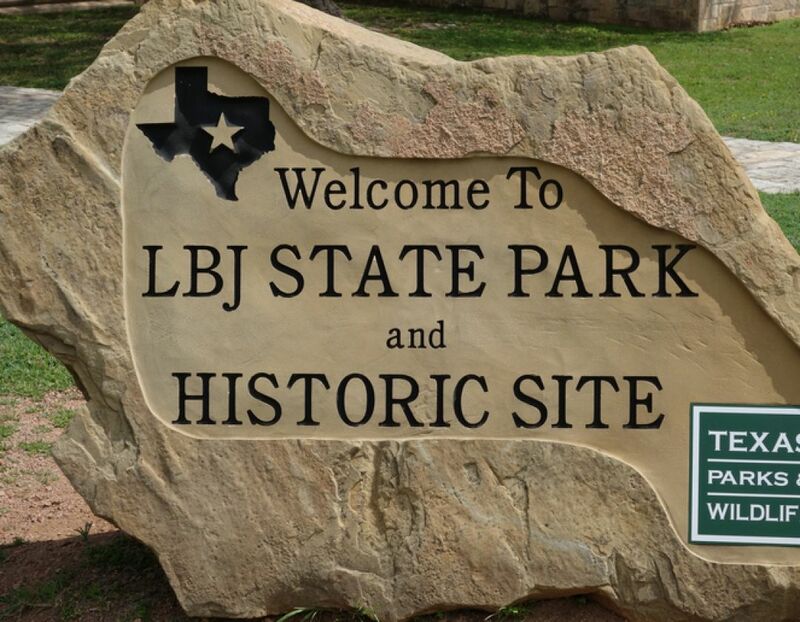 Located in Johnson City and nearby Stonewall, Texas, the Lyndon B. Johnson National Historical Park tells the story of the 36th President of the United States, featuring his boyhood home, the LBJ Ranch and final resting place. Enjoy live music and events in Luckenbach, only a 20-minute drive from Carter Creek Winery & Resort.